What a week — my #1, #2 & #4 teams all lost and #3 won the game but lost their QB for the season to an ACL tear. Pretty much sums up how volatile this year has been. Tough to quantify the top 5 teams right now as who knows what’s going to happen this weekend. The Patriots-Steelers showdown at Heinz Field is sure to let us know a ton about the AFC race — and let’s not forget the Jaguars who won a big statement. Let’s take a stab at some sort of Top 10. Had to do it — even despite the loss. 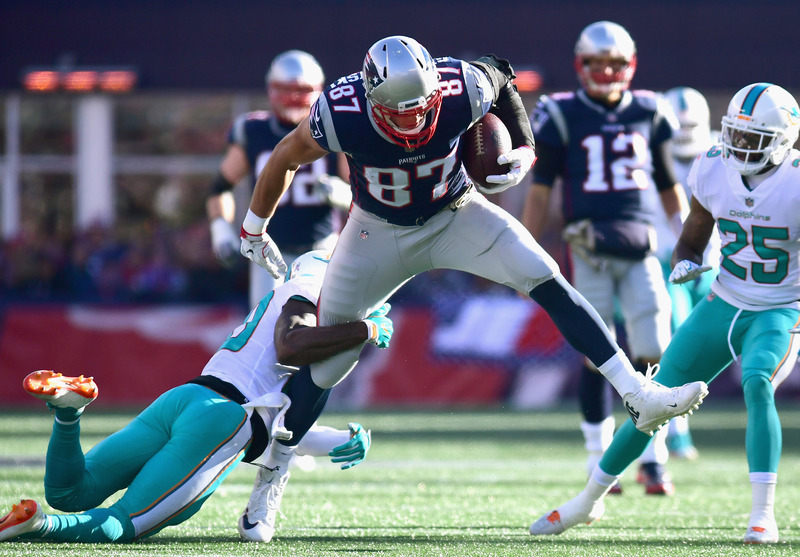 The Patriots dropped a Monday night divisional game against the Dolphins, where Tom Brady is 7-9 all-time (don’t know if you heard this stat this week). Not to mention that they were missing their best weapon due to suspension. The Patriots are still the best team in the NFL and will prove it by taking the win against a Steelers team in Pittsburgh. If they don’t? Well then they’re in trouble. The Steelers are the only top 5 team that won this week (minus the Eagles) — so by default they have to deserve atleast the 2 spot. This sets up essentially a winner-take-all homefield advantage game on Sunday evening. 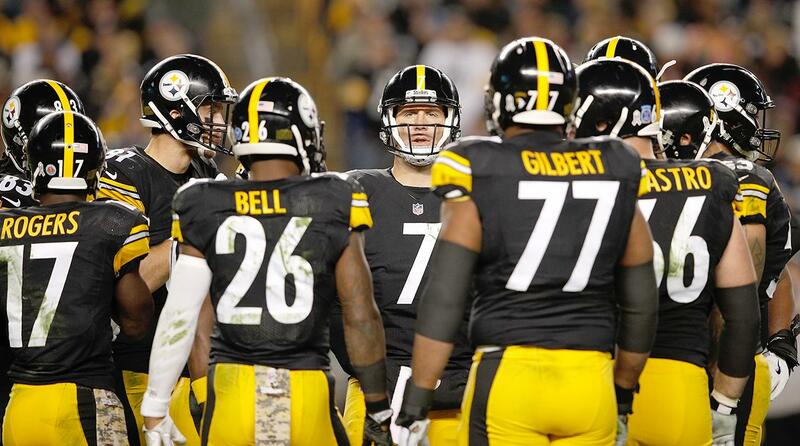 This one’s going to be good as the Steelers just squeeked out a win against the Ravens. Will the Patriots be able to stop Bell & Brown? Tune in. The Vikings lost a tough game in Carolina where they were playing catch-up the entire game. They did bring it within striking distance only to watch Cam rip off a long run and Jonathan Stewart to have a career game. This team is still good despite the 8 game win streak being snapped. 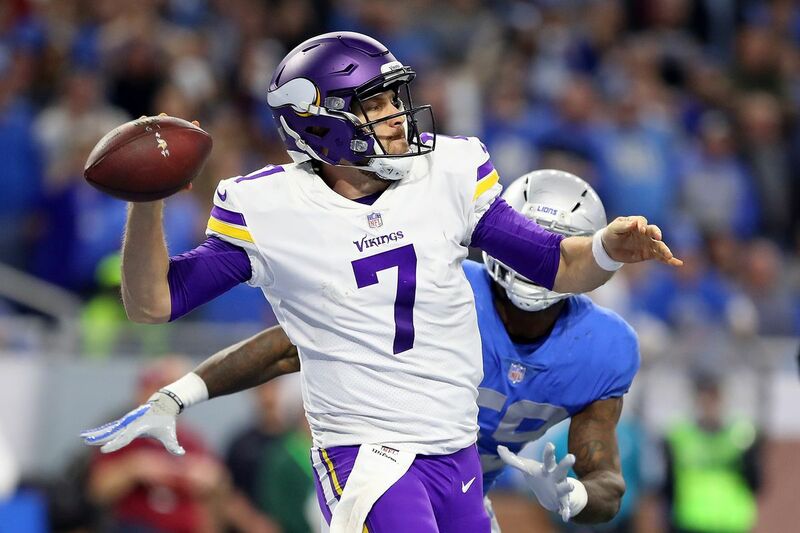 Can Case Keenum get it done and possibly secure the 1 seed? A game with the Packers and Aaron Rodgers looms in Week 16. This weekend? The Bengals have never won a game in Minnesota (0-5 all time). Stop me if you’ve heard this before: It is mid-December and the Jacksonville Jaguars are 9-4. No you haven’t? Neither have we. 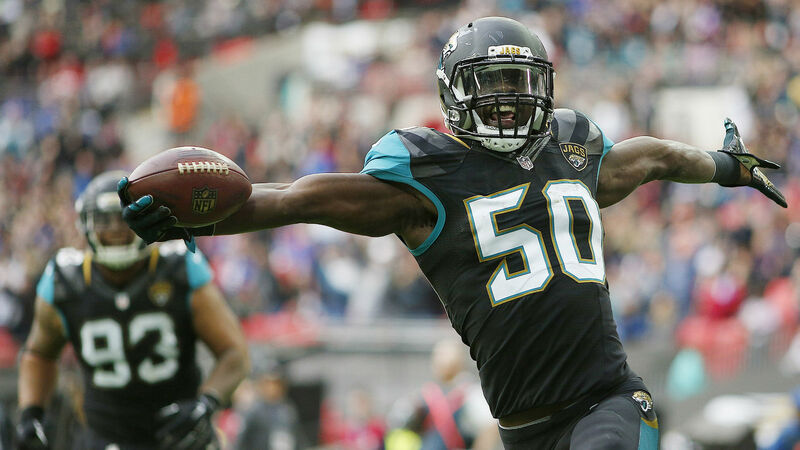 The Jaguars kept their cool and defeated Seattle in what felt like a playoff game. If Bortles can keep it under control, these Jaguars are legit. Trying to sneak into a first round bye, they will happily enjoy being the 3 seed in the playoffs. They close out with an easy schedule before taking on the Titans in a possible division clinching matchup in Week 17. The Saints lost on Thursday night against the Falcons in a thriller. The game was ugly but the Saints were in the position to win when Drew Brees was picked off in the end-zone with a minute to go. It’s safe to say they probably would have won this if Kamara wasn’t knocked out with a concussion on the first drive. If doesn’t exist, and the Saints find themselves right back in the thick of an NFC South race. I will whole-heartedly admit that I have no idea what to do with the Panthers. This team can beat the best of the NFL when they’re on (see: Patriots, Vikings) but can’t seem to crack the Saints at all. Cam Newton proved once again that he’s an extremely dangerous weapon. Do teams want to play the Panthers in the playoffs? I don’t think so — but in reality I have no idea. Either way, they’re 9-4 and once again tied with the Saints. Next on their plate? The return of Aaron Rodgers. Yeah, we’re excited. 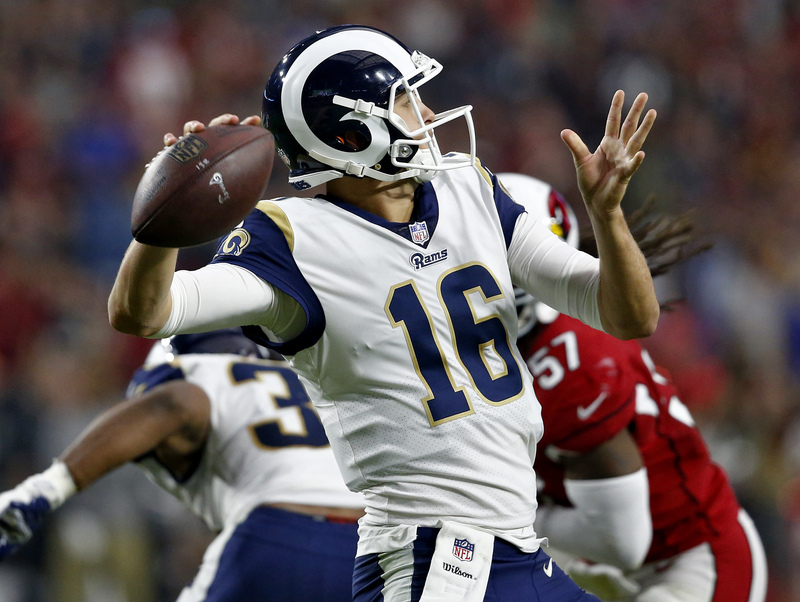 The Rams had a chance to make a big statement in a shootout against the Eagles. Of course, the big story here is the Wentz injury and not the fact that the Rams lost to a NFC contender at home. Their offense is still pretty legit but can they compete with the big dogs? Not too sure. A rematch against the Seahawks will tell us a lot about this team. Well look who we have here — the Falcons played their worst football in the beginning of the season and are starting to roll at the right time. There’s no time that would love to get back to the Super Bowl more than the Falcons to write the wrongs of last year. They sit in the last wildcard spot of an extremely competitive NFC race. They do control their destiny and have one more game against the Saints to end the season — so the NFC South is definitely in reach. 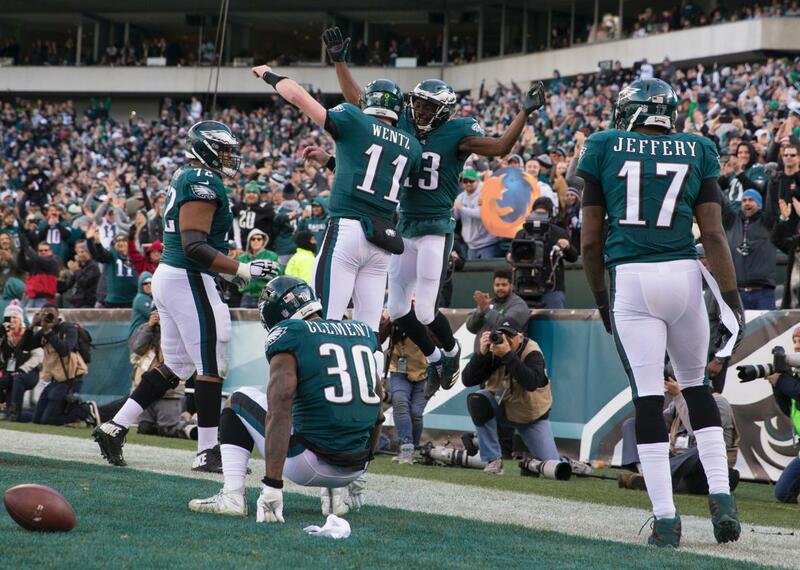 The hottest team in the NFL behind the Steelers? The Chargers, who started off 0-4 have rattled off 4 straight wins.. They have a huge game that may determine the AFC West this Saturday against the Chiefs in Arrowhead. A win here and well .. watch out for the Chargers. Rivers & Keenen Allen are starting to look like a deadly duo.